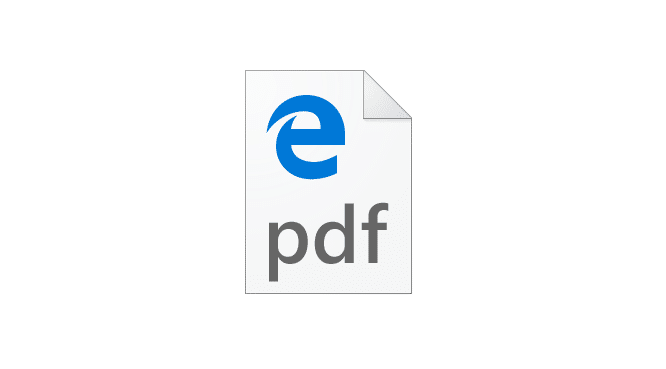 The new Microsoft Edge is not only the default web browser in Windows 10 but also the default PDF reader in the newest version of Windows operating system. This is definitely a good thing as we can finally view PDF files without having to install third-party apps or Microsoft’s own Reader app that it introduced with the previous version of Windows. While Microsoft Edge is definitely better than Internet Explorer, the current version of web browser from Microsoft is lacks many features offered by its rivals. 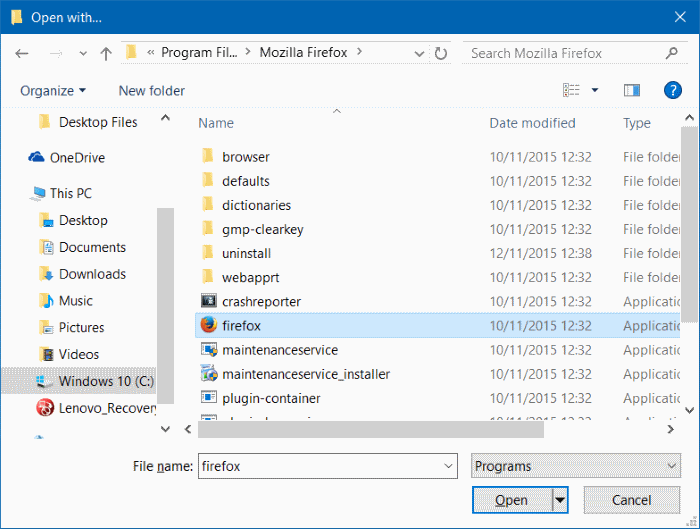 This is the reason why many users are using Google Chrome, Mozilla Firefox, or Opera as their default browser in Windows 10 as against the default browser. While it’s true that Edge supports PDF files, it’s more of a basic PDF reader. 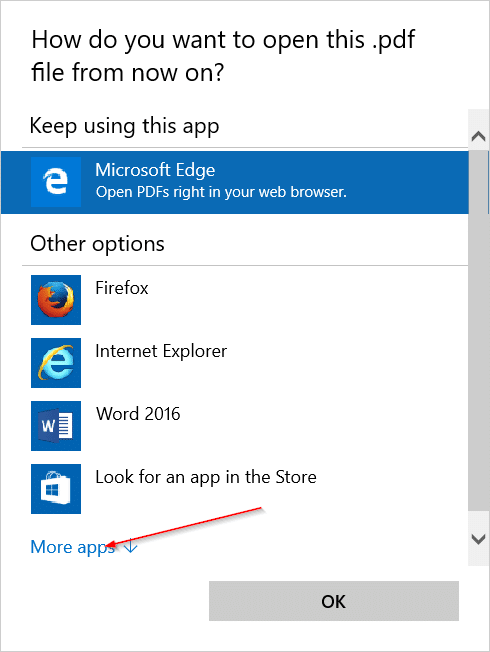 If you prefer to have a feature-rich application as the default PDF reader instead of Edge, you have plenty of options to choose from. Popular web browsers like Chrome and Firefox support PDF files, meaning you can use these browsers to open and view your PDF files. That said, these web browsers don’t offer all PDF functionalities you would expect in a good PDF reader software like Gaaiho PDF Reader, Soda 3D PDF Reader, or the small Foxit Reader. 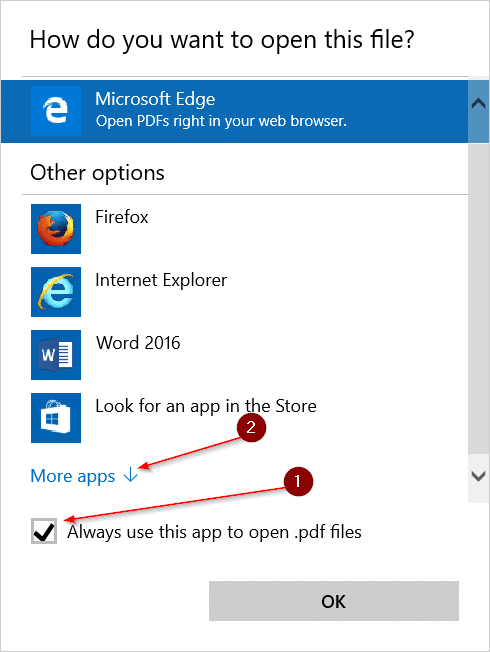 If you prefer to use Chrome, Firefox, Adobe Reader, Gaaiho PDF Reader or any other good desktop program as the default PDF reader in Windows 10, you can do so by following the directions given below. 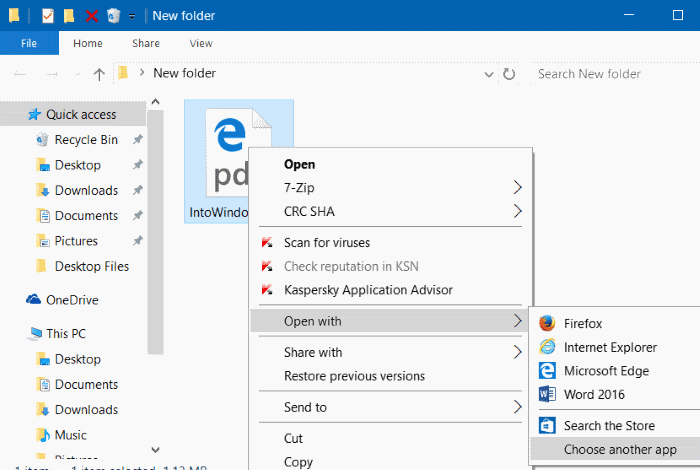 Step 1: Open up File Explorer, navigate to a folder containing any PDF file, right-click on a PDF file, click Open with, click Choose another app to open option to open “How do you want to open this file?” fly-out. 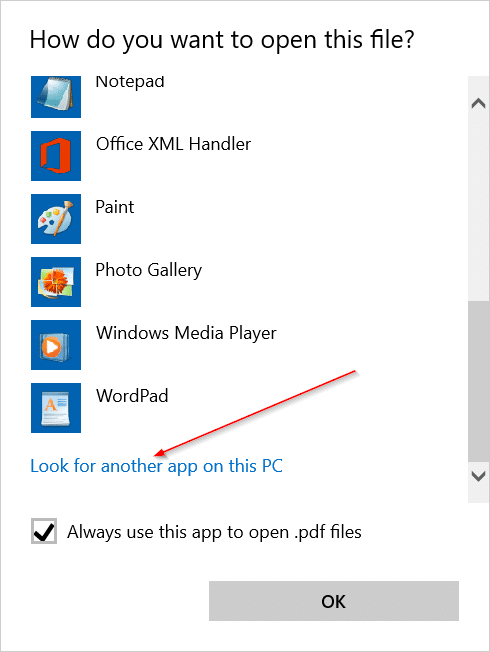 Step 2: Before selecting a program, check the box labelled Always use this app to open .pdf files. 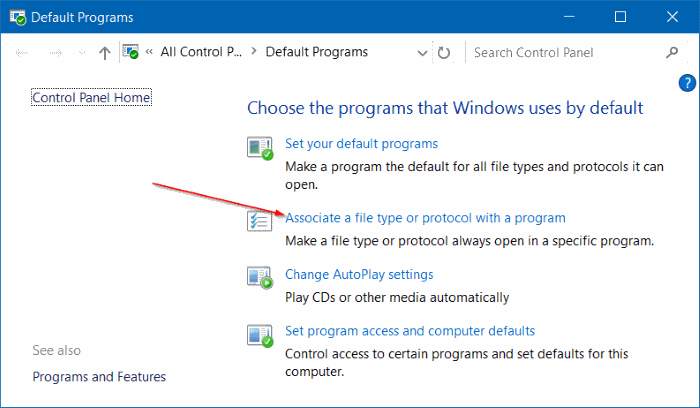 Step 1: Type default programs in Start menu search box and press Enter to open the desktop version of Default Programs. 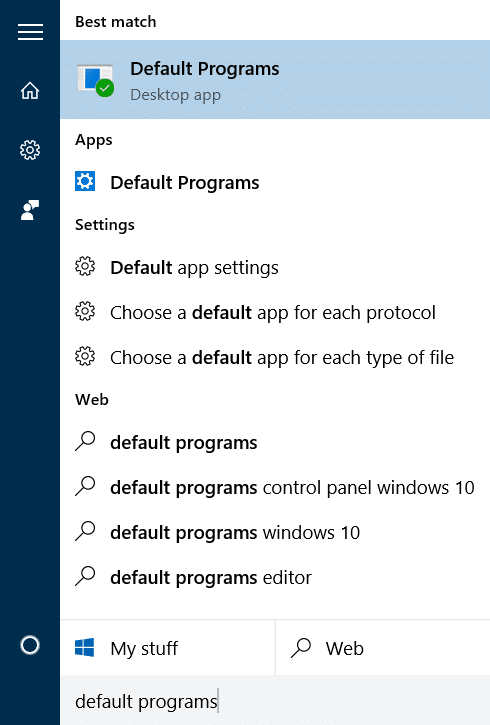 Please note that it’s important to open the desktop version as the Settings app doesn’t allow you choose a program from your PC and instead it offers you download an app from the Store. Alternatively, open Control Panel, change View by to Small icons, and then click Default Programs to open the same. 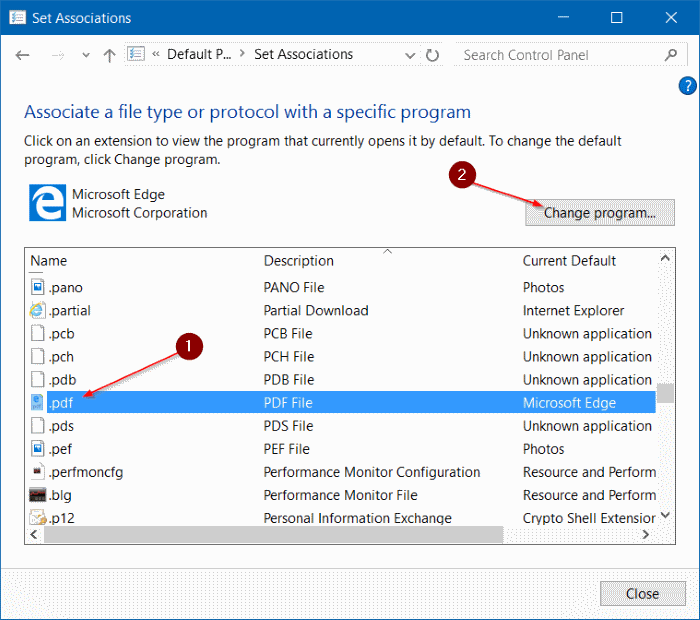 Step 2: Click the second link labelled Associate a file type or protocol with a program, and wait for a couple seconds to load all file types. Step 3: Scroll down the list to see .PDF entry. Click on .PDF entry, and then click Change program button to open “How do you want to open this .PDF file from now on” fly-out. 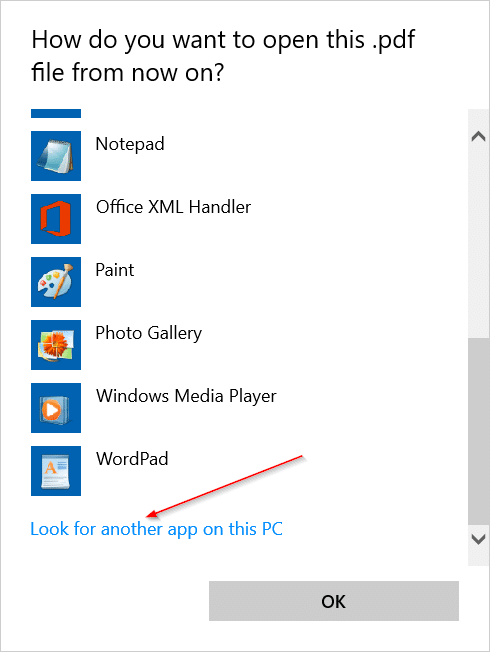 Step 4: Either select one of the programs displayed in the list or click More apps, click Look for another app on this PC link to browse to the program that you want to use as the default PDF reader and finally, click Open button to select it as the default PDF reader in Windows 10. 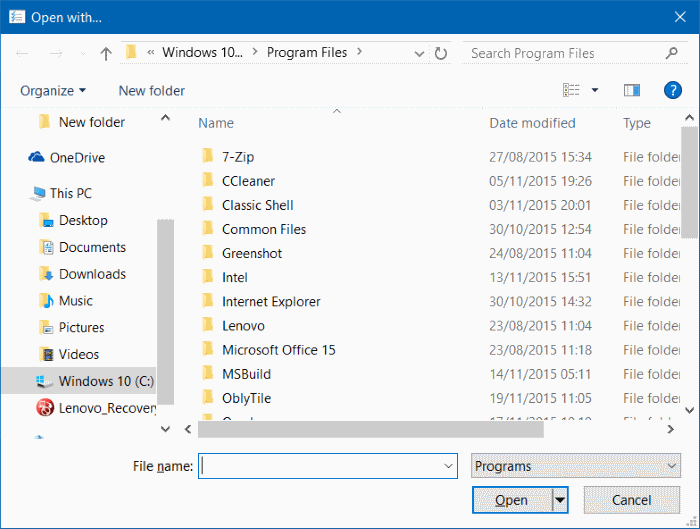 How to convert documents to PDF without third-party apps in Windows 10 guide might be useful for you. It is a great help for me! Thank you! Please don’t ever take it off the web.